Fall/Winter 2016 is coming upon us, at least on the fashion runways. 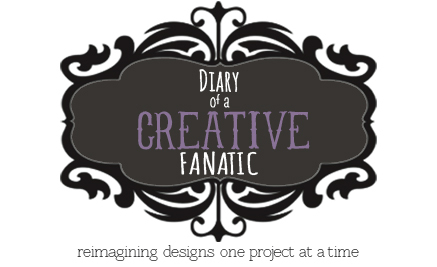 Every February and early March, designers prepare us for what's ahead. The shows start in New York, go onto London, Milan and finish up in Paris. It's always fascinating to see what silhouettes, prints and colors will be prominent and how the fashions are styled going down the runway. 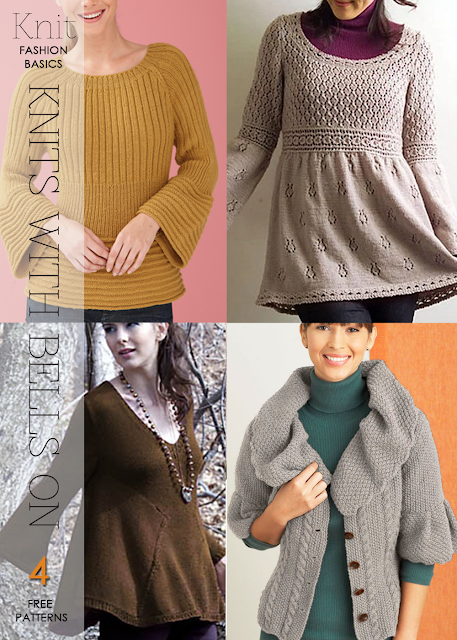 The knitwear featured in some of the collections had interesting design details that can be added to patterns you already have or thinking about for future projects. 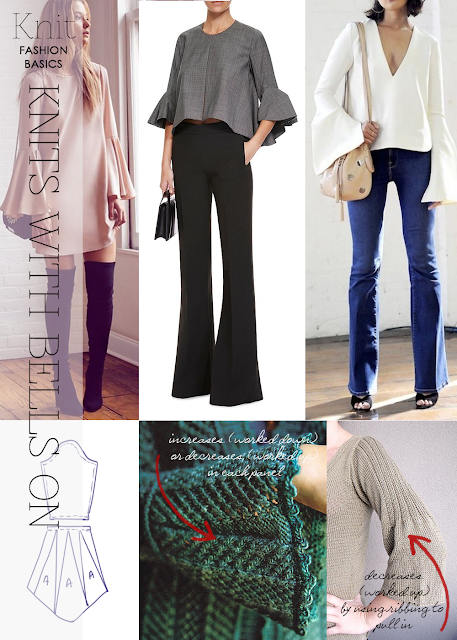 Sleeves silhouettes were important especially the bell sleeve highlighted in this post. 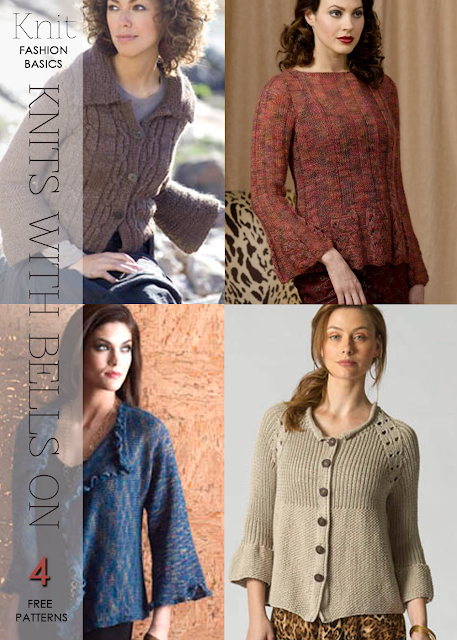 What's easy on the knitter, it can be knit in a few ways. 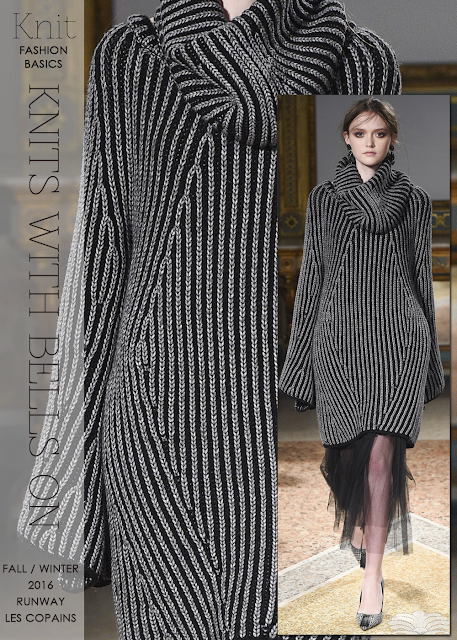 Most of the sleeves in the show are exaggerated in length but if you want make a statement, elongating the length definitely makes a dramatic statement. A tight sleeve with double increases produces a very full "frill" at the bottom. Sleeves can be made in two pieces or something as simple as working a middle panel in ribbing to take in the fullness from the bottom. 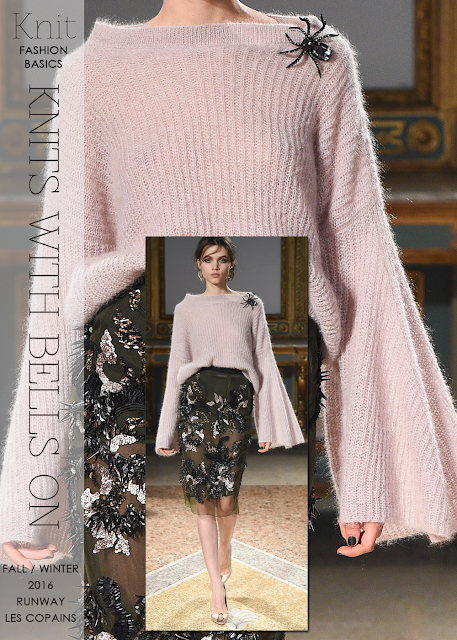 Personally, I love three quarter sleeves so the bell in some of my garments can be slight or gathered! Have fun and think about ways you can update garments by taking apart a sweater or cutting (yikes!!) the sleeves on a machine knit sweater and adding new sleeves . 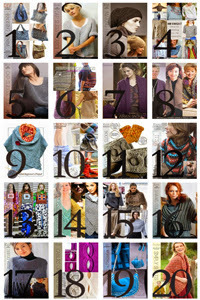 Be sure to also read further down for several free patterns each with all the bells and whistles.